I know my posts are becoming more and more spaced out, but I’m not giving up on this blog! So here’s a quick post on a new phrase that I heard on the radio. I teach on Saturday mornings and on my way there and back I like to listen to BBC Radio 4, so last week I caught Desert Island Disks with Warwick Davis. He talked about his rare genetic disorder, but said that despite his ill health his parents never wrapped him in cotton wool. This means to be overprotective towards someone (usually a child, I would assume). Wrapping your children in cotton wool and living every day as if a multitude of dangers were each crowding out the other to get their fangs into them still seems to me an unhealthy message to broadcast. If your parents allow you to climb trees, sometimes you will fall off them. If you’re allowed to go wandering alone in a wood, sometimes you’re going to get lost (The Guardian). 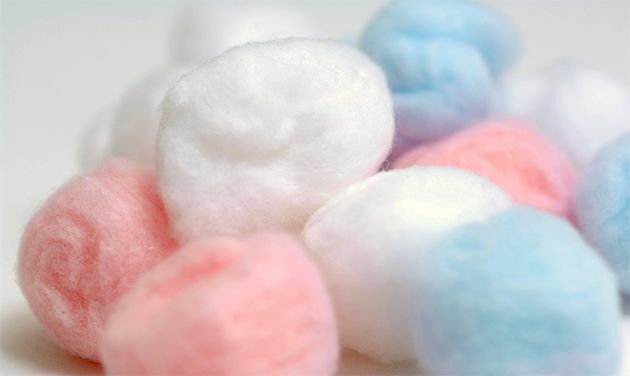 I wonder if I am a cotton-wool parent? At times I think I am rather irresponsible, but not unreasonably so.